The Merlin Rain Motorcycle Over Trousers are part of the latest Merlin collection. 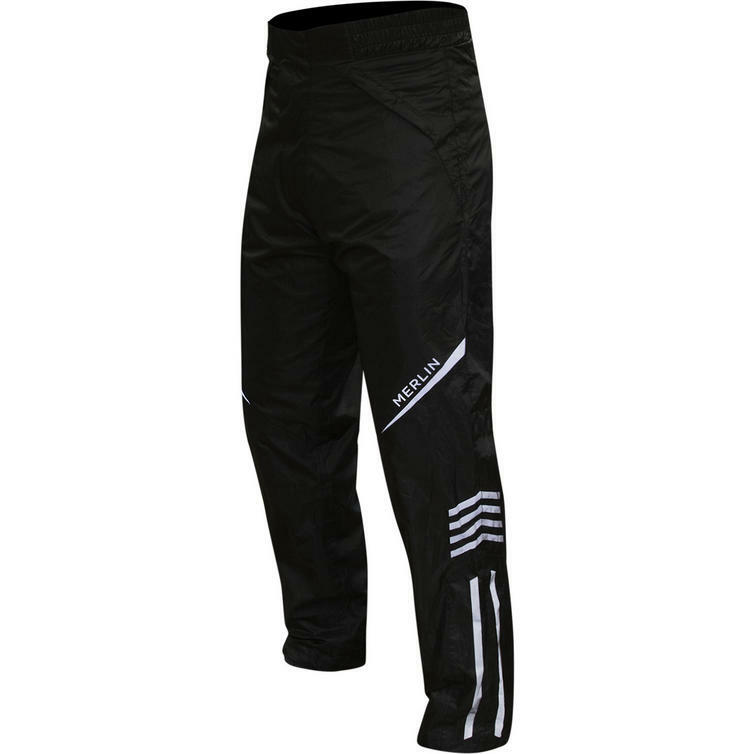 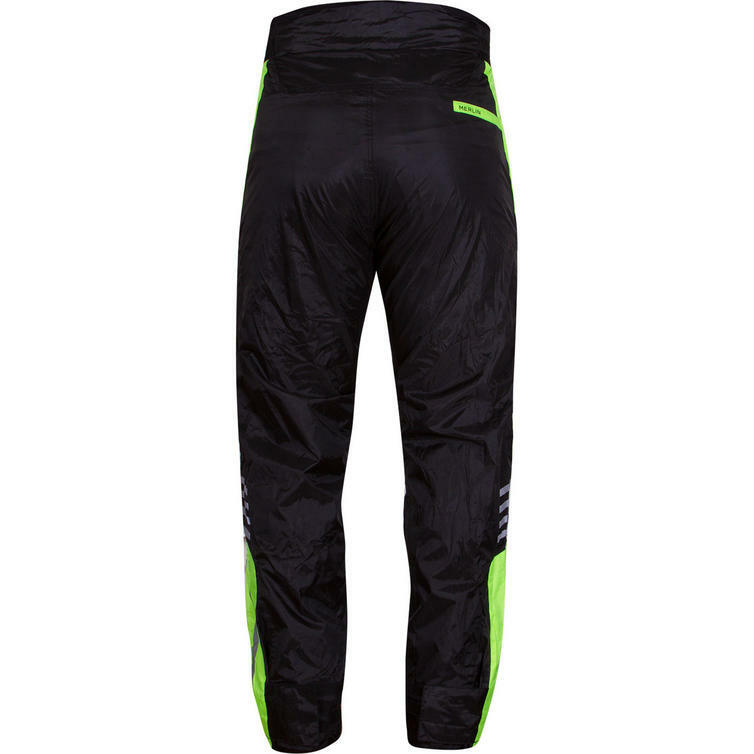 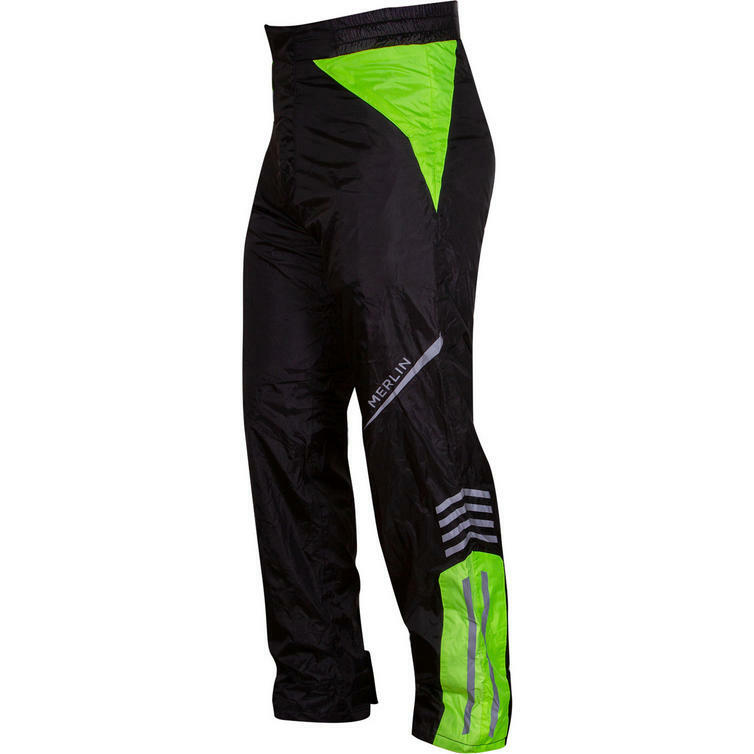 Designed to be fitted over your riding gear, the rainwear trouser is sized to fit over, therefore buy true to size for a snug fit and if you would like a looser fit, choose one size up. 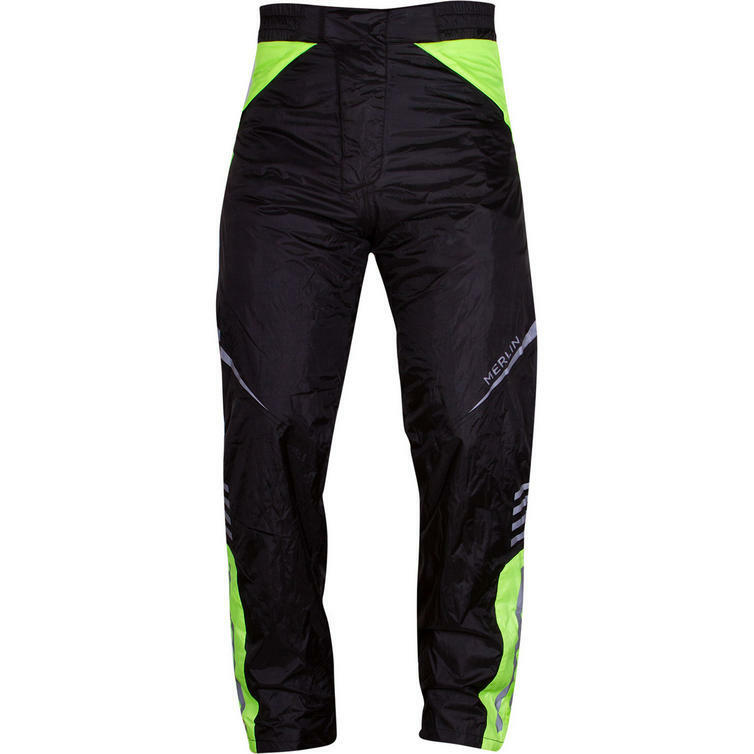 View all Merlin Motorcycle Over Trousers. 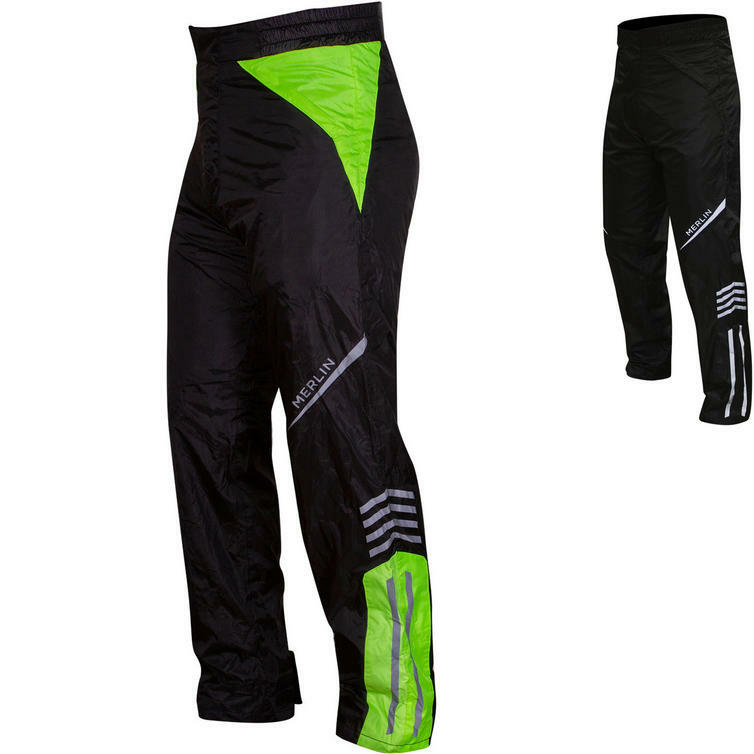 View all Motorcycle Over Trousers.